We love Sami's Vlog! It's all about Family, Fashion and Lifestyle. We are so excited to be featured in this Mother's Day Special 'Self-Care Tips'! There are some amazing tips from Sami and then at the end there's a 5-minute Move with Mumma Stretch Routine for you to follow. Take a well deserved 15-minute break to watch the video and enjoy the stretch a the end. Take a look at the healthy foods that will help you feel great through pregnancy and provide you and your baby with essential nutrients. A few lovely stretches - take 5-minutes when you can, enjoy these releases and clear your mind. 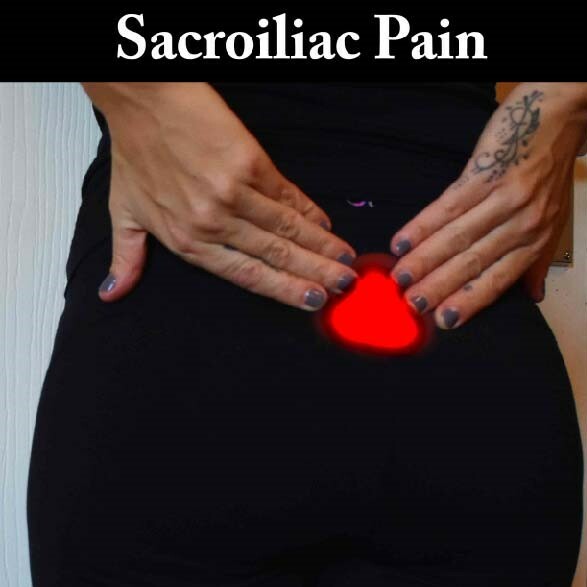 Symptoms & Causes of Sacroiliac Pain and How to Reduce your Pain. Some tips on how to make the regular things like going for a wee, having a poo and standing up, a little bit more comfortable after child-birth. Postnatal Booty Blast - Activate, Sculpt & Lift your Glutes. This 15-minute Postnatal Booty workout will activate, sculpt and lift your glutes. During pregnancy the glutes weaken and this can result in flatter glutes. We love building the booty back up. These exercises will help you wake up those glutes and get that shape back. 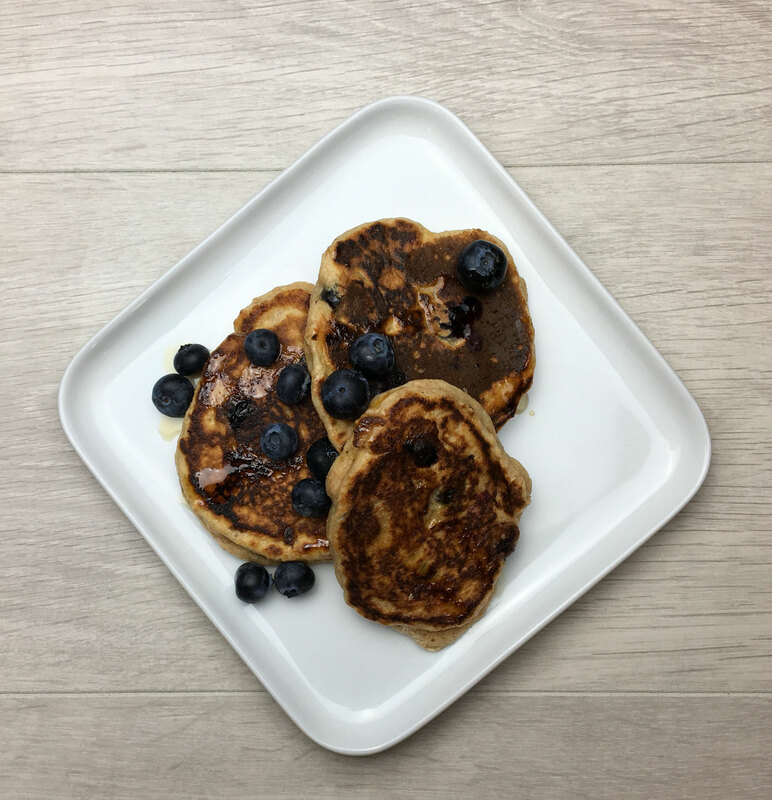 All these low-calorie breakfasts are delicious and super easy to make! 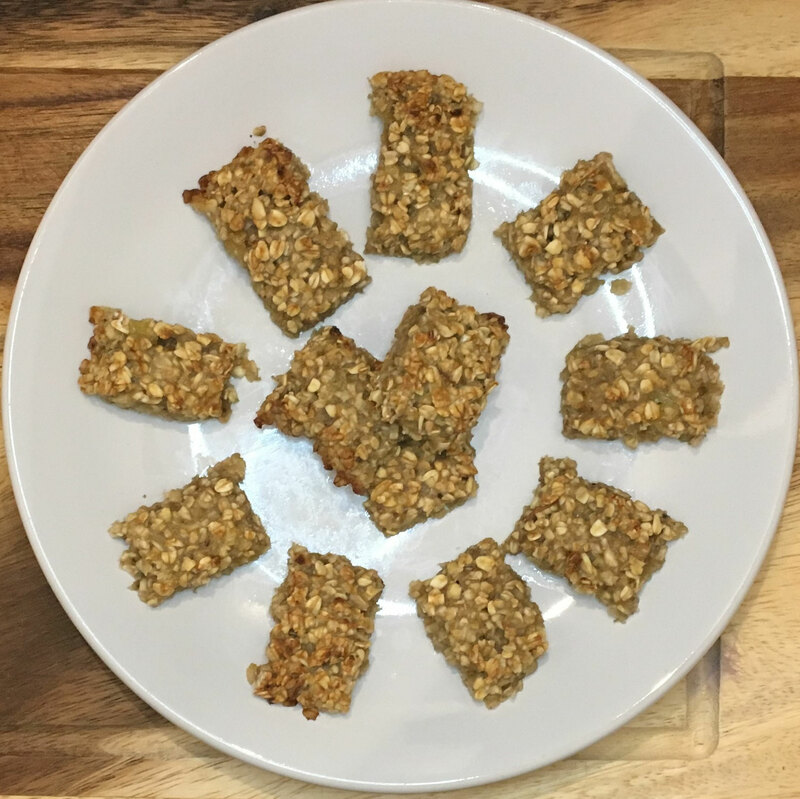 Download your FREE recipe sheet below! Let us know how you go, tag us on Instagram, Pinterest, Twitter or Facebook.